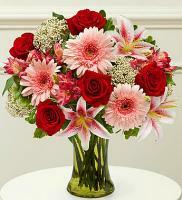 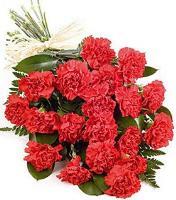 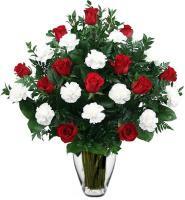 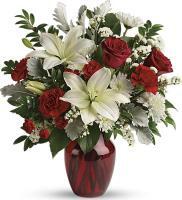 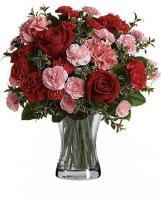 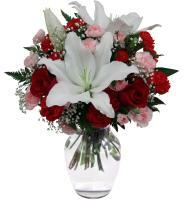 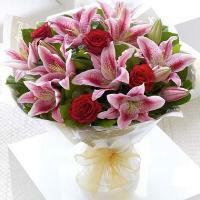 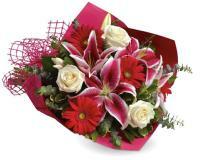 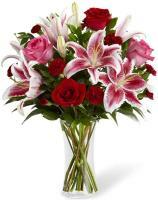 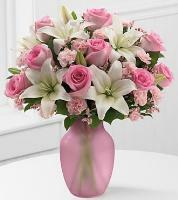 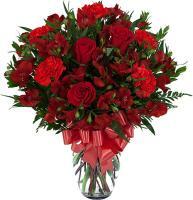 With Flowers.com.mt, you can order Bahrain native flowers to characterise yourself in any national occasion. 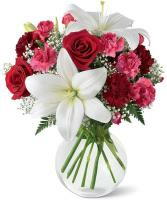 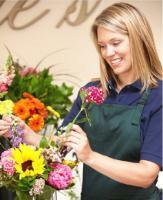 There are diverse flowers that are offered by our local Bahrain floral shops, which you can pick from. 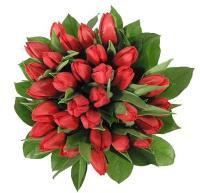 If you don’t know the Bahrain flower names then feel free to look through Flowers.com.mt to see which flowers are commonly known in Bahrain. 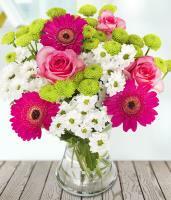 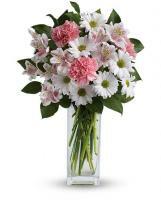 Among the most common flower names there are Gerbera, Daisies, Iris, White Lilies, Cut Roses and Carnations. 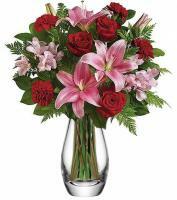 These are the Bahrain flower names that are utilised occasional to convey one’s feelings for any event including to a sick person, to family and friends, to a special somebody and to express gratefulness. 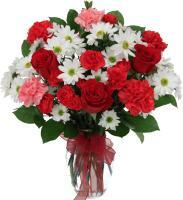 Some of these Bahrain flowers are also utilised to extend a gesture to business partners.